Anyone may register to obtain a Tyson Library/Evergreen borrower’s card. Registration requires a photo ID, proof of address, and current phone number, Parents must present a photo ID and sign for a child’s card (under 18 yrs old). In order to obtain a card from Tyson Library you must live within Tyson Library’s district of Johnson township or the townships of Brown, Shelby and Otter Creek for which the library has a service agreement. Not sure? 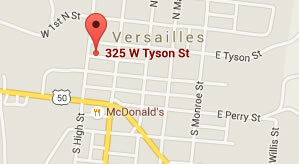 Check out a map of Ripley County districts here. All borrowers’ cards are valid for 1-year. 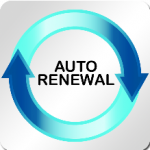 There is no fee for renewal. There is a $2.00 fee for issuance of a replacement card for all ages. 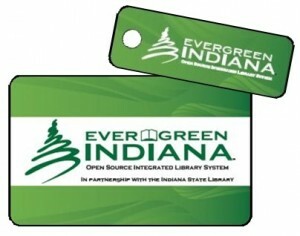 Non-residents, those who live outside of the library’s townships may consult with their home Evergreen library to obtain an Evergreen Library Card that they can also use here. If you still prefer to get a library card here, although we may not be your home library, there is an annual fee of $72.